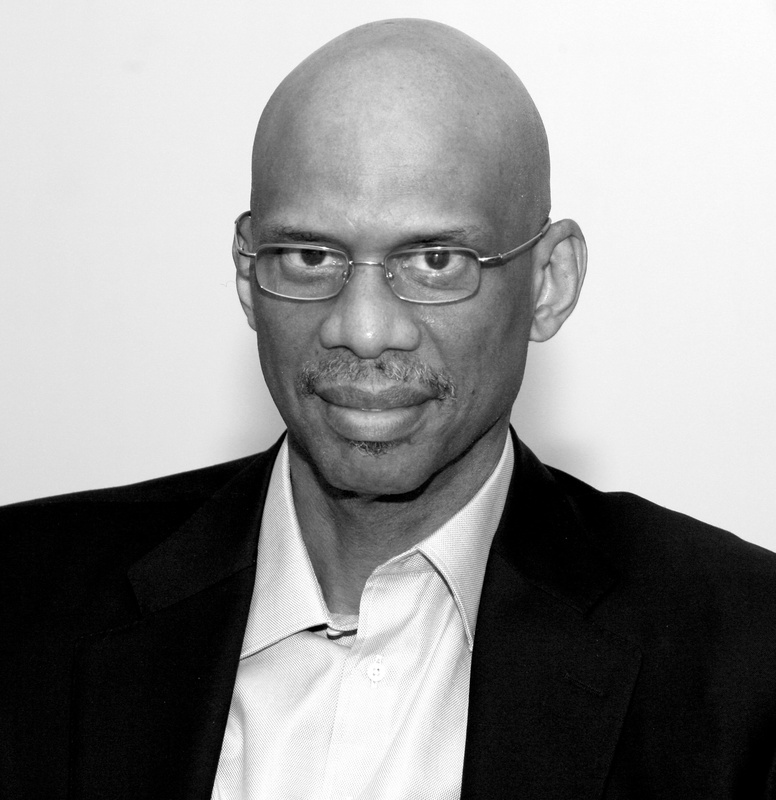 Join us at 2015 ALA Annual Conference in San Francisco for some exciting events. Below are some highlights to look forward to. The ALA Conference Scheduler is now open to create a personalized schedule where you can view the most up to date information for the best conference experience. The eagerly anticipated announcement and presentation of the Andrew Carnegie Medals for Excellence in Fiction and Nonfiction, ALA’s only single-book awards for adult trade fiction and nonfiction, is followed by a chance to mingle at the dessert and drinks reception. 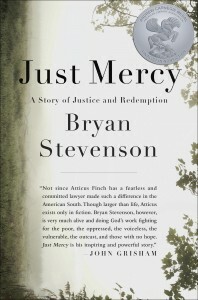 The two books chosen as winners from the shortlist of six will be announced. Both winners attended the 2014 event to receive their medals and offered inspiring, entertaining remarks. 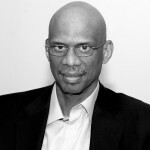 Keynote speaker is best-selling author, actor, and NBA MVP all-star, Kareem Abdul-Jabbar. The awards are Co-Sponsored by Booklist and RUSA. The event is made possible by Ingram Content Group, HarperCollins Publishers, Penguin Random House, Penguin Group, and Simon & Schuster. Tickets are available here. RUSA members receive discounted price of $25. Listen to some of the year’s best authors discuss their work and the craft of writing, while enjoying the company of other book lovers. All Annual Conference registrants are invited to participate in this conference program. Sponsored by Macmillan Publishers, Penguin Group and Random House. 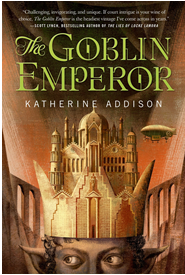 Katherine Addison for The Goblin Emperor (Tor Books, 2014), winner of the 2015 Reading List’s Fantasy category. 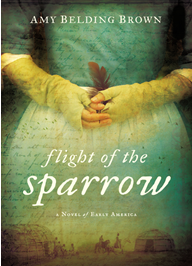 Amy Belding Brown for Flight of the Sparrow (New American Library, 2014), shortlist selection for the 2015 Reading List’s Historical Fiction category. 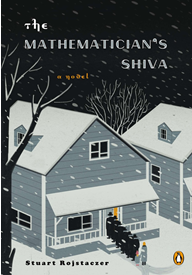 Stuart Rojstaczer for The Mathematician’s Shiva (Penguin, 2014), Honorable Mention for the 2015 Sophie Brody Medal for Jewish Literature. 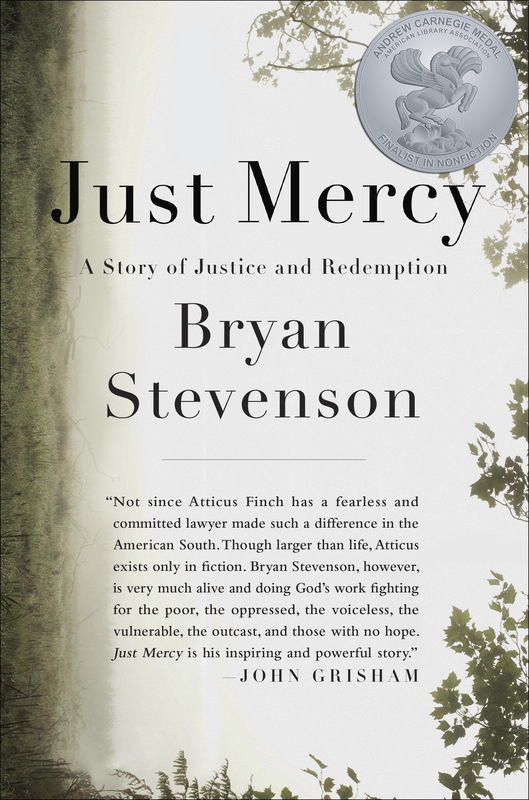 Bryan Stevenson for Just Mercy: A Story of Justice and Redemption (Spiegel & Grau, 2014), shortlist selection for the 2015 Andrew Carnegie Medal for Excellence in Nonfiction. 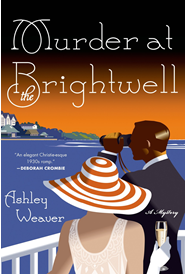 Ashley Weaver for Murder at the Brightwell (Minotaur Books, 2014), winner of the 2015 Reading List’s Mystery category. 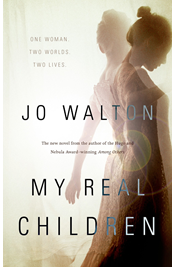 Jo Walton for My Real Children (Tor Books, 2014), winner of the 2015 Reading List’s Women’s Fiction category. For the complete RUSA Discussion Groups & Forums schedule, click here. Reference Specialist (2013 – present), Minnesota Historical Society, St. Paul, Minnesota.